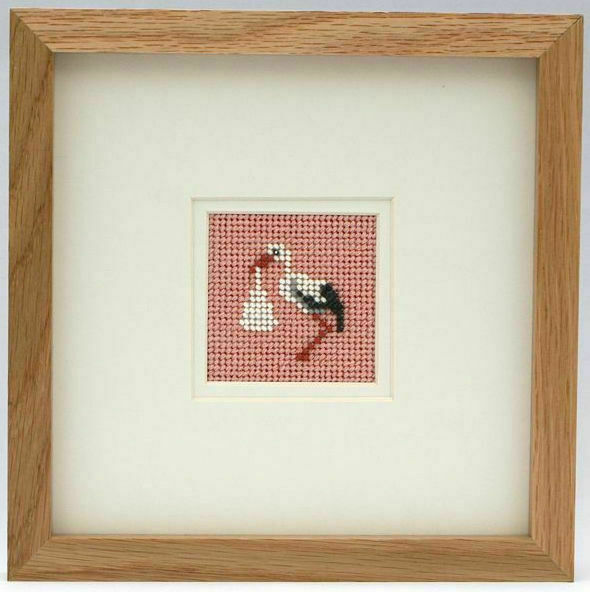 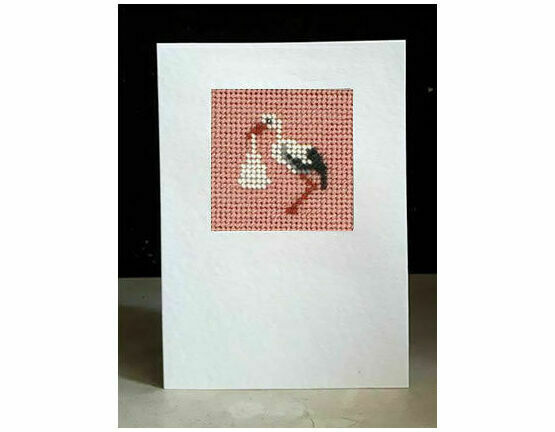 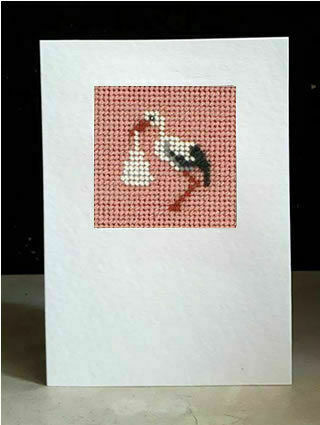 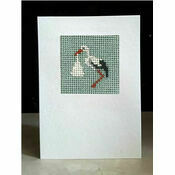 Welcome a beautiful newborn baby girl to the world with this Ophelia The Stork antique rose pink mini beadwork embroidery card kit from Ann's Orchard. The finished design is filled with lots of tiny shimmery beads that make it look that extra bit special. 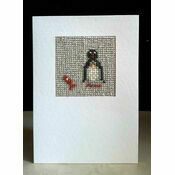 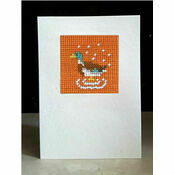 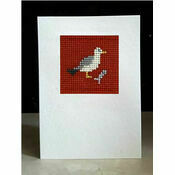 Perfect for mounting into a card (provided) or framing and giving as a gift. The kit only requires a couple of hours of time, and it's a great choice for beginners to get stuck into too! A slate blue version for a baby boy is also available.